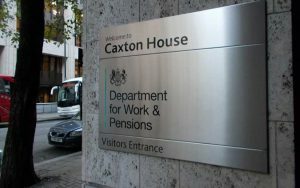 Working Minds is engaging at Directorate level in London with the Department of Work and Pension in relation to the recent Government Green Paper on Work and Health. As a result, Working Minds was encouraged to join in the Consultation Process for the Green Paper in lieu of Departmental scrutiny prior to future planning for changes and innovation in relation to supporting people with physical or mental health conditions, including providing pathways back into work. In 2016, Working Minds delivered highly successful and innovative services aimed at supporting unemployed people struggling with mental health issues such as anxiety and depression. 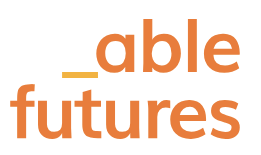 Data capture has ensured that Working Minds can provide crucial evidence of process and critical success factors for the DWP, to help inform and shape future services in this area.